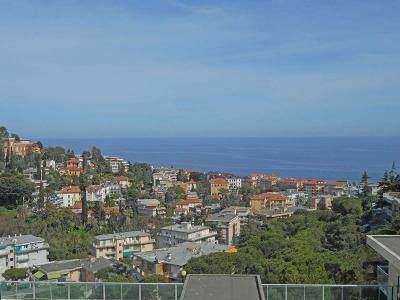 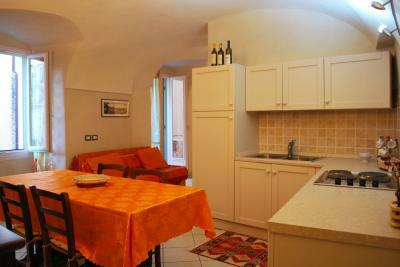 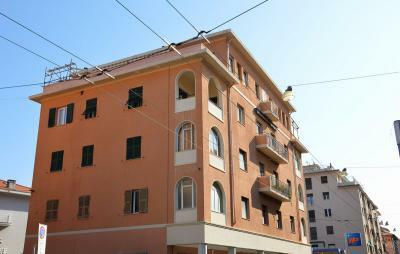 Studio-flat for Sale in San Remo, Liguria. Only 10 minutes from the sandy beach, nice studio-flat situated in a recently built Residence with shared pool, bar and restaurant. 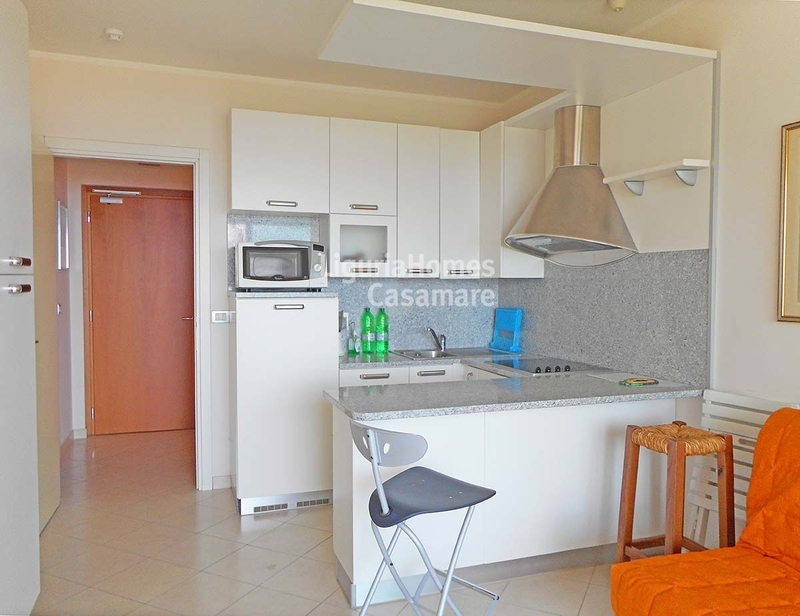 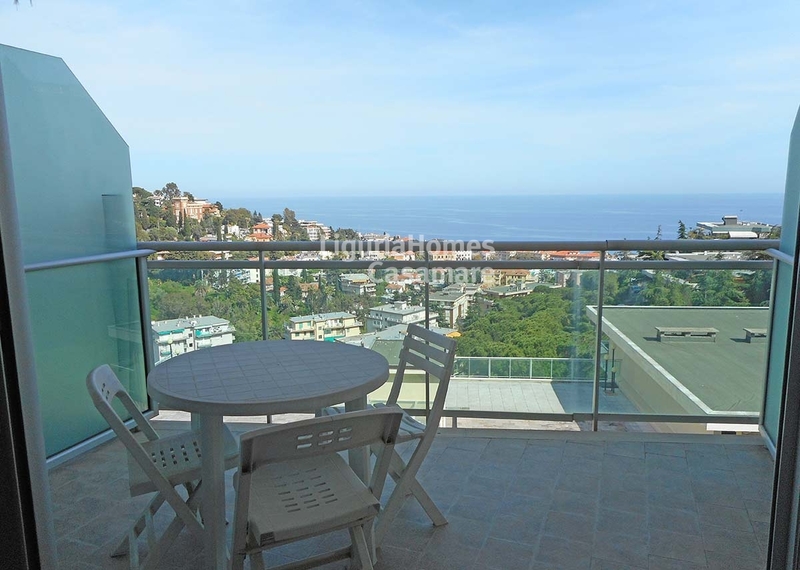 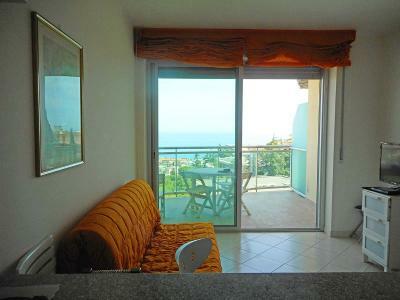 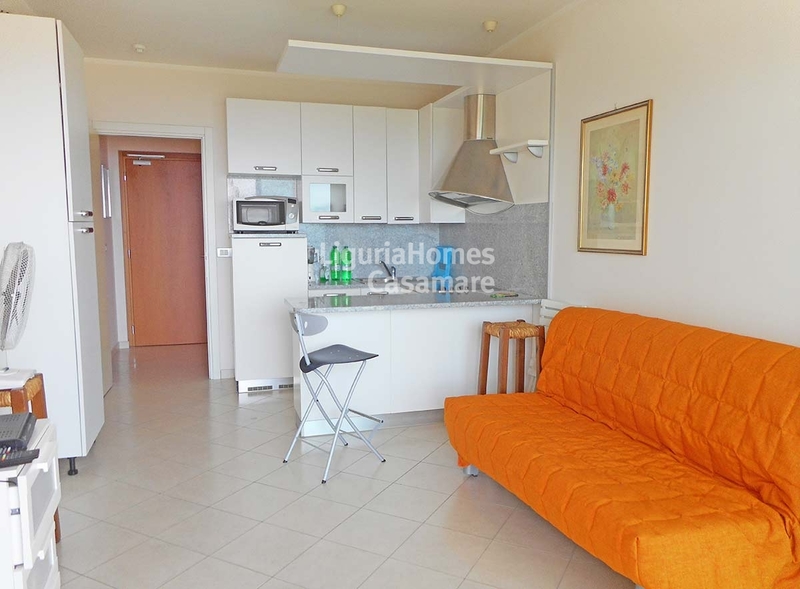 This studio-flat, that can accommodate up to 4 people, enjoys a nice terrace with sea view. 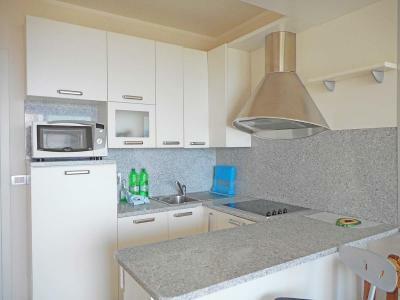 A private garage is also included.